Last week, we took a step back to check in with previously featured Arlington startups that have experienced growth over the last year, including OnYou, GoGlove and Cards Against Urbanity, the game brainchild of the founders of fellow startup GreaterPlaces. But these companies aren’t the only ones in Arlington that are thriving and deserve a head nod in a year-end check-in, starting in the world of mobile technology. 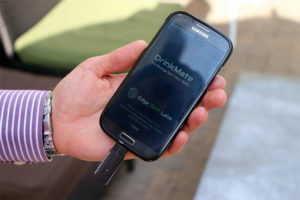 A little more than a year ago, EdgeTechLabs founder Shaun Masavage resigned from his job at the Office of Naval Research to work full-time on DrinkMate. Though the smartphone breathalyzer originally only worked for Android phones, the iPhone compatible version of the product will be available this month. Masavage said much of 2015 was “quite the year of development” and is planning to roll out other new products in 2016. In the near future, the company is also planning to move into the Crystal City WeWork space from its existing office near Clarendon. 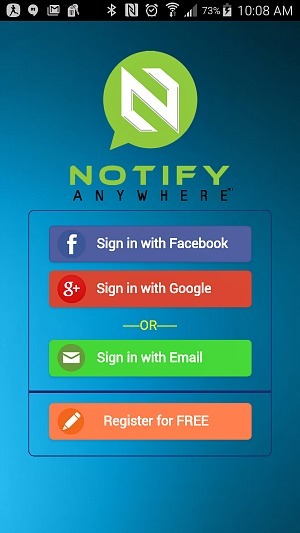 Another mobile application-based startup was still in development when it was first featured, but Notify AnyWhere recently launched its application for Android and web platforms. “The primary focus of Notify AnyWhere was to be able to provide a single platform to reach millions of people irrespective of their access to Internet or other networks,” founder and CEO Ajay Maheshwari said in an e-mail update. He added this purpose hasn’t changed, and the app consolidates all means of communication — social media, e-mail, text messaging, and automated voice calls — to notify users via a single platform to reach these masses of people. It’s still free to download, and paid packages are available for users who plan to share messages via the app. In addition to the United States, Notify AnyWhere now has subscribers in Canada, South America, the United Kingdom, China, India, and other parts of Europe and Asia. Some of these include paying subscribers who have utilized the app for everything from election campaigns to weather and other emergency alerts. The Notify AnyWhere team has grown significantly, and Maheshwari said so have opportunities for the app, including interest from FEMA and the U.S. Department of Justice. Technology-based job search company Snagajob also has exponential growth to report for 2015, more specifically in the last six months. 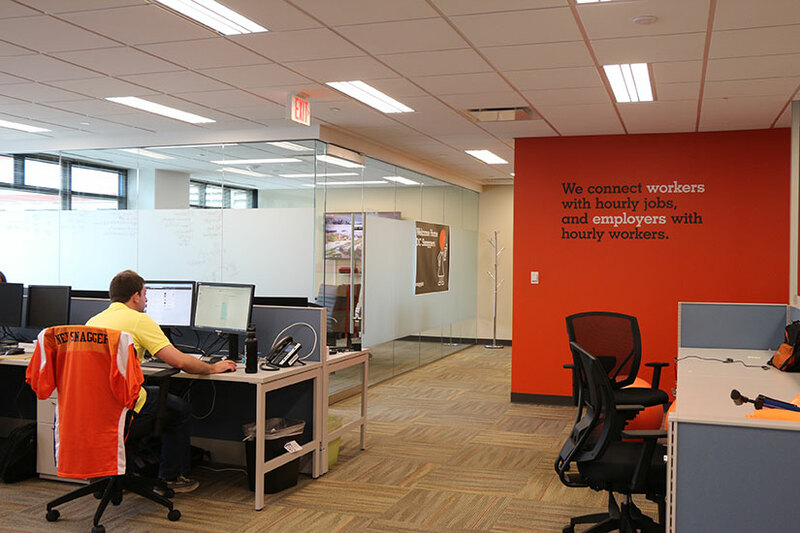 The employment website and application has attracted more than 65 million job seekers, 15,000 employers and features more than one million job opportunities, according to company spokeswoman Lauren Dyke. Snagajob has also made in-house improvements, hiring 100 of its own job-seekers — also known as “snaggers” — and launching two new updates to its mobile app for Android and Apple. With such growth, the company has quickly filled its Arlington office and has spread its 300 total employees between Arlington and Richmond as it celebrates 16 years since first launching. Some things, however, you can’t totally rely on technology for. Moving is one of those things, and Rosslyn-based startup ValueCrates wanted to make that process as painless as possible when it first launched in the summer of 2014. After experiencing overwhelming demand and consistently being sold out of crates and dollies, founder and CEO Adam Genest secured the five-figure investment he was searching for to meet growing demand. 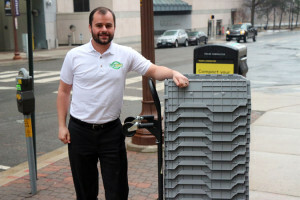 The small moving supply rental company also gained a co-founder this summer. Okan Scott is an officer in the Army and has been on two combat tours in Iraq and Afghanistan. Genest said the two will be working together to continue meeting high demands and expanding the service. Last — but certainly not least — for the annual check-in is a company that has been working to keep Arlington’s active community members safe. AthLights are small but durable, lightweight and affordable magnetic lights that walkers, runners or cyclists can attach to their clothing when exercising at night. The lights — which come in packs of two for $9.99 on Amazon and on the company’s website — can be visible up to 600 feet away. 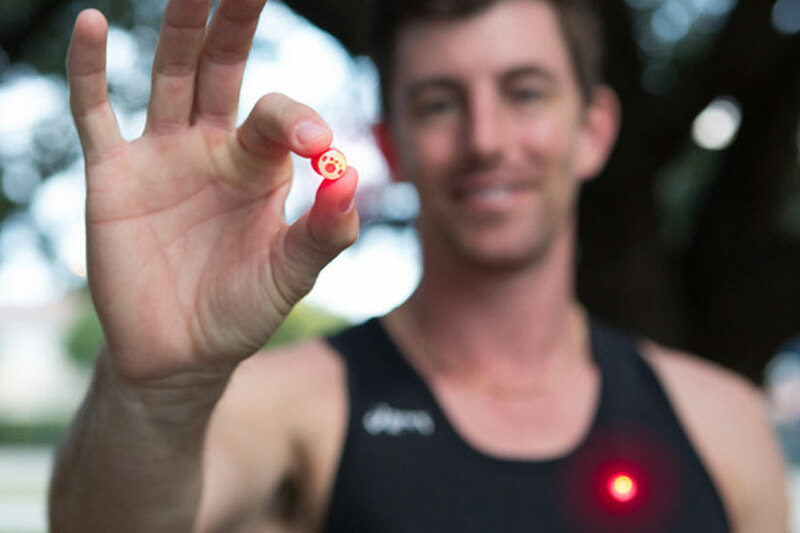 According to founder and COO Daniel Staples, the lights were recently redesigned to be 100 percent more magnetic than the original product to accommodate customer concerns about the grip not being strong enough for thicker outerwear. The new-and-improved AthLights hit stores for sale this October. In addition to online shops, the lights attracted the attention of retailer Batteries Plus Bulbs — which has a location in Alexandria — and independent running stores. There were also several milestones for the company this year, with the first shipment of lights going out to Mumbai, the product being completely sold out for the first time this fall and a tenfold increase in sales over twelve months. Arlington has proven to be a popular home for growing startups. With an abundance of ideas and success stories like these, the continuation of this trend in 2016 could be an interesting one. Local Woof: Happy Train Your Dog Month!